Specialty chemicals company Clariant has signed a global licensing agreement for the supply of its solid sorbent material for RTI International’s warm gas desulfurisation process (WDP) technology. WDP is used for producing cleaner energy and chemicals from coal and other high-sulphur feedstocks and enables cleaning of sulphur-containing gas streams, such as synthesis gas from coal or petcoke gasification at temperatures ranging from 250°C to 650°C. 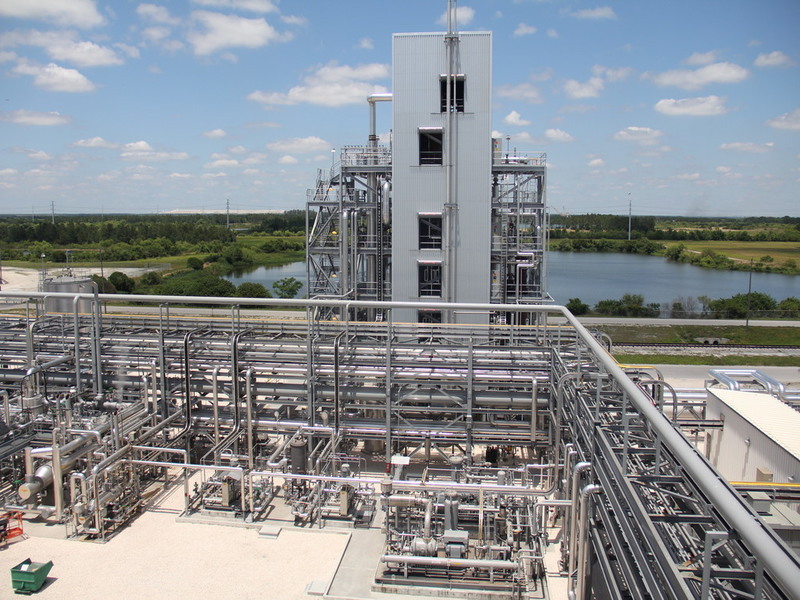 Clariant noted that the solid fluidizable sorbent to be supplied is key to the WDP technology and can function across a range of operating temperatures and pressures. The quick-reacting sorbent is capable of adsorbing sulphur, removing H2S and COS to very low levels, and is regenerable with a low attrition rate. It is set to serve as a key addition to Clariant’s other adsorbents and syngas conversion products. Clariant catalysts senior vice-president and general manager Stefan Heuser said: “Clariant has always played a pioneering role in advanced material development for process improvement. WDP technology can achieve up to 99.9% removal of total sulphur from syngas at high temperatures and more than a wide range of sulphur concentrations. Clariant has already produced more than 100t of sorbent in commercial-scale equipment for use in RTI’s scale-up and near-commercial demonstration testing of the technology. Image: Clariant will supply solid sorbent material for RTI. Photo: © Clariant.